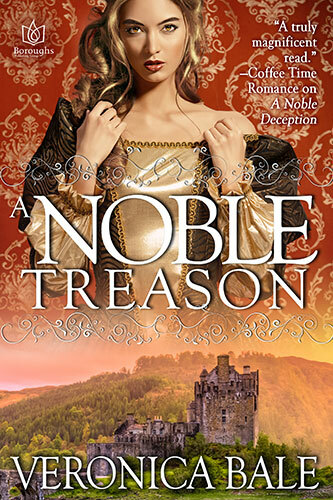 Searching the Highlands to find and protect the noble daughter of an accused traitor, Sir Dougall MacFadyen instead finds an outlaw beauty determined to rescue her father—and who is finally truly alive. Scotland, 1456 – The traitorous Earl of Douglas has fled to England, leaving his clansmen to die in his place on the battlefield of Arkinholm. Two Douglas lords are captured and await execution, their families stripped of all title and hunted. Many flee. One rebellious daughter remains behind. Find her. Protect her. That is the mission entrusted to Sir Dougall MacFadyen by his master. Find Eleanor Douglas and learn if she hides in the Highlands to free her father, the much maligned Lord Albermarle. What Dougall discovers is a woman taken refuge with outlaws, a woman as far from her genteel beginnings as possible, who is sweeter and more alive than ever. 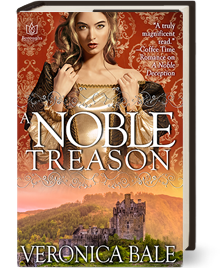 Courageous, clever, and determined, she is all Dougall desires—and a possible traitor to the Crown. But for Eleanor, he would give more than the heart she’s already stolen. He would give everything.